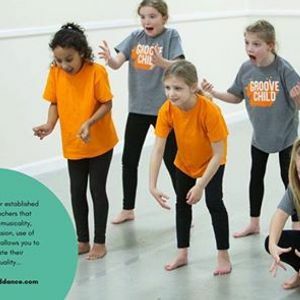 Groove Child is an additional syllabus for established dance teachers, split over 6 levels that cover age 3-18yrs, offering you a structured way to nurture authentic expression, encourage improvisation confidence, develop a deeper sense of musicality, and grow the creative talent of your young dancers. 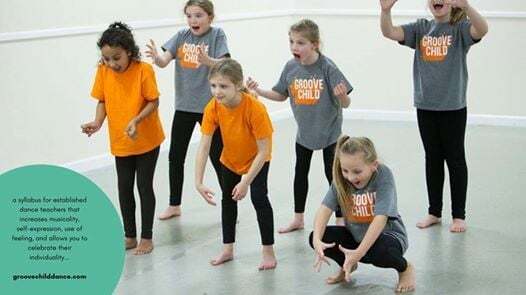 The syllabus is a mix of set work and creative exercises, taught in a progressive format, that allows you to reward and celebrate the individuality of your students. 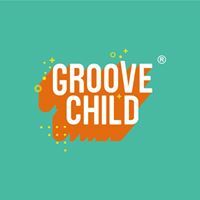 Groove Child works in harmony alongside your other dance classes and works to enhance student confidence across ALL their dancing. This one-day course is to purchase and learn the Junior Syllabus (3 levels: Purple age 3-4yrs, Yellow age 5-7yrs, and Orange age 7-9yrs).